Getting sick is bad. But getting sick without having oil and natural gas products to help you heal would be terrible. 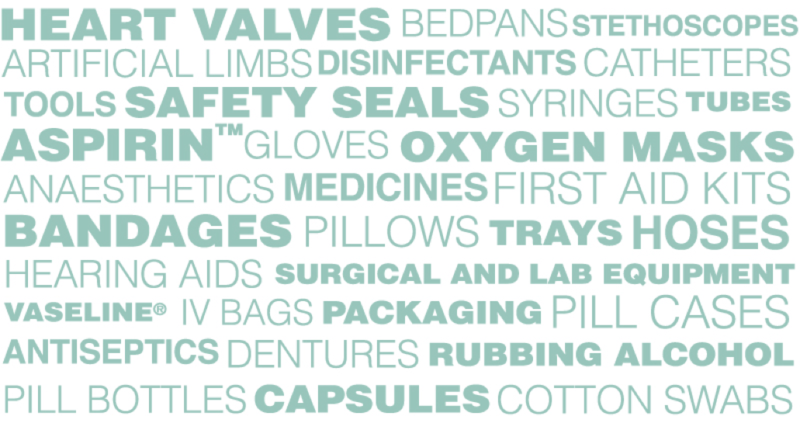 Hospitals rely on petroleum products to provide sterile care to their patients. Even if you just need a pill to combat a headache or hay fever, it’s oil and natural gas to the rescue! Watch this 30-second video to learn more about oil and natural gas… in medical.